Do you have a product that is not currently for sale in your Virteom shopping cart? Maybe you have products that are only available during the holiday season or during a specific month. We know how time consuming it can be to have to reupload products, so instead of deleting your product, you can simply disable your products for as long as you want. Enabling it again when it becomes available. 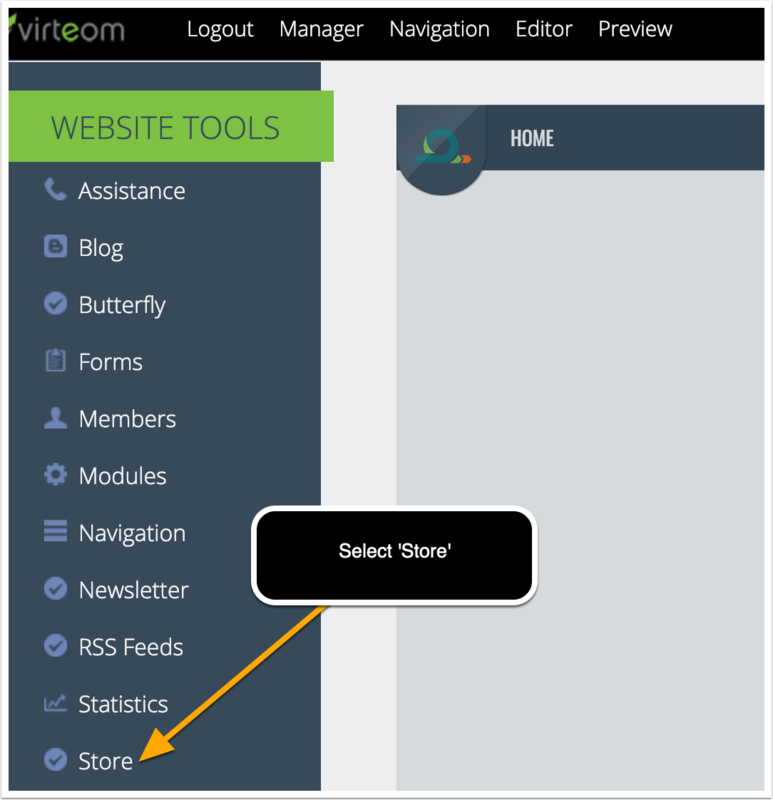 First, you'll need to sign into the back-end of your website by visiting yourdomain.com/virteom -- just tag /virteom at the end. Once you've logged in, click on 'Manager' from the top-editor. Locate the item you would like to make available or disable. Click 'Edit' next to that inventory item. 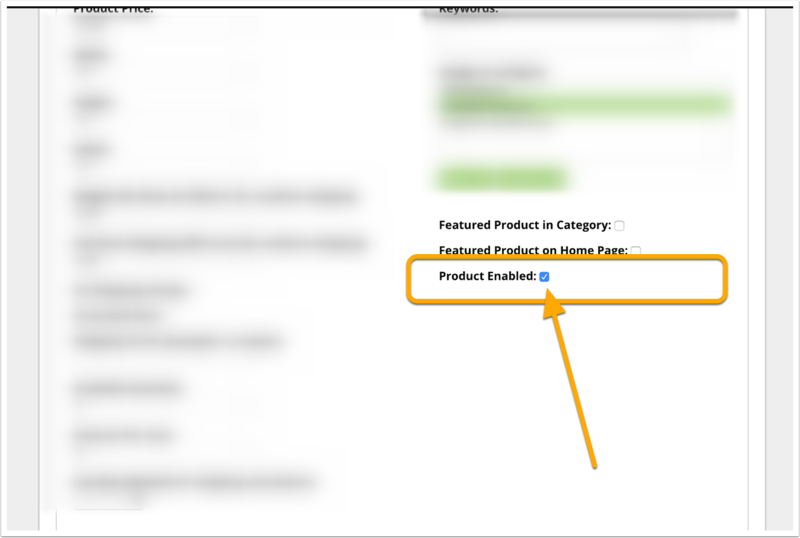 Once your in your product, scroll down until you locate the 'Product Enabled' checkbox. 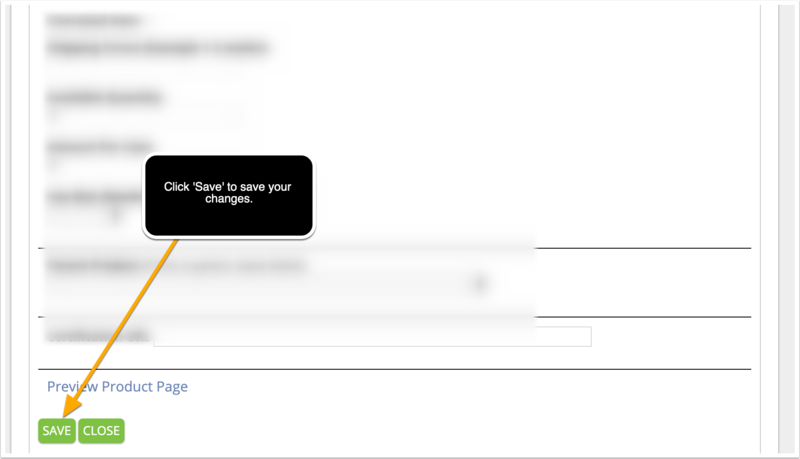 If you would like to disable this product, uncheck the box. If you would like to enable this product, make sure the box is checked. 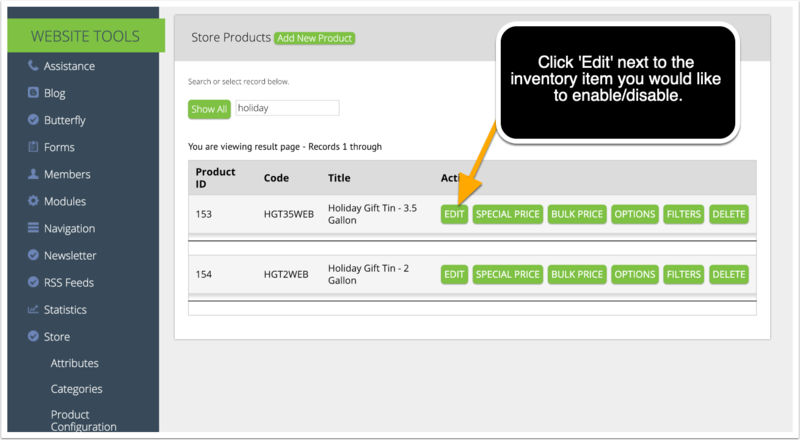 Once you've enabled or disabled your product hit 'Save' at the bottom of the screen. Wah-lah! 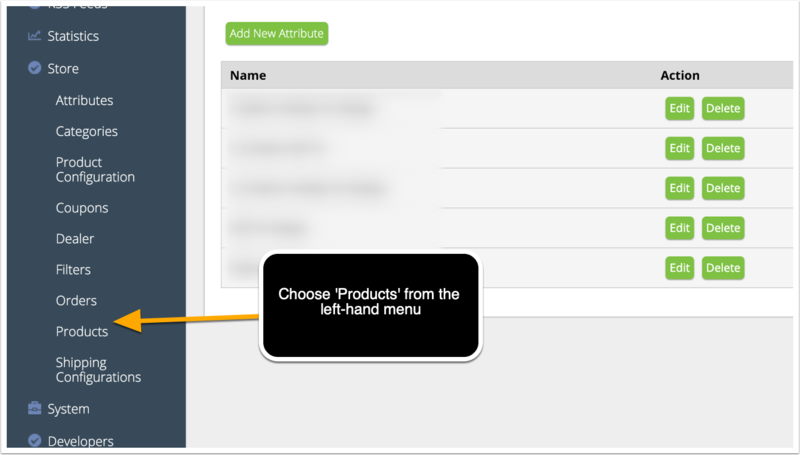 You now have either enabled a product that was temporarily disabled, or disabled a product for purchase.